The children for this year have been chosen and the helpers are gearing up to make this our best trip yet! The plan for the week is now in place with activities and excursions organised, making for a busy week and I wanted to do a post to let you know more about a few of the things we can look forward to whilst we are on our pilgrimage. In Lourdes, we will spend time in and around the domain; with a plethora of ‘plan b’s’ should we get a spot of rain or two. Plenty of fun will be had in the Meadows with the parachute, football, water guns and general merriment of running around and enjoying ourselves. 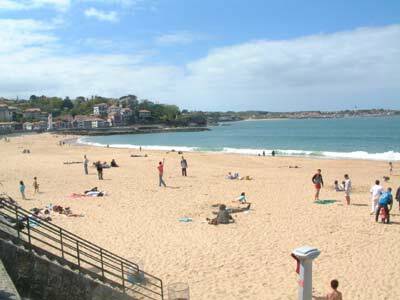 We have a planned excursion to the sea side town of St Jean de Luz. Here we are able to play on the beach where everyone becomes a child again. We get the bats and balls out; have a traditional game of cricket and jumpers for goal posts. Careful to make sure we’ve all got sun cream on, even those with those delicate bald patches, we roll our trouser legs up and have a little dip in the Bay of Biscay. It can be a bit brrrr….!!! Another of our trips is amongst the wildlife, partly with the fishes and other with the land based animals of the world. We spend some time in the aquarium where we will be able to see many different kinds of fish and maybe even a shark. We will then take a visit to the animal park, where there are bears and the otters, and even a little petting zoo. We also are very lucky to be able to share days out and trips with our friends from the North East, Group 36! 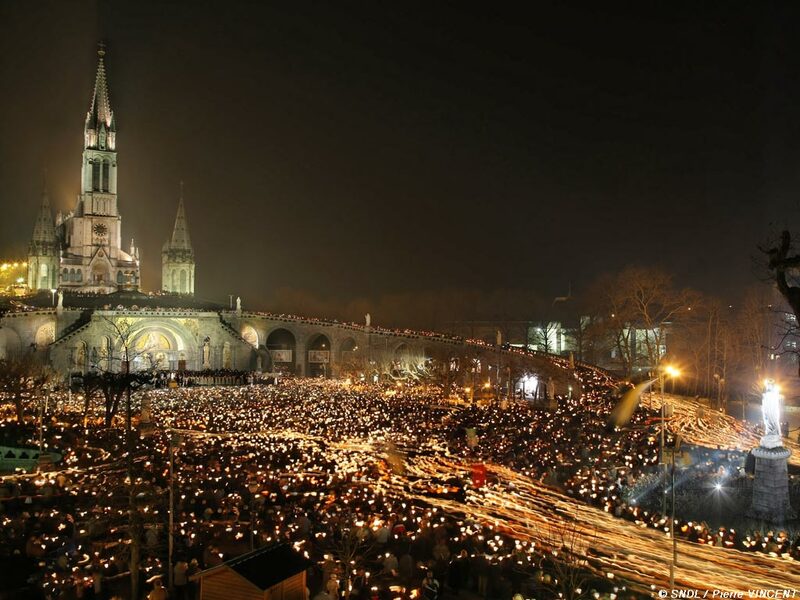 Amongst all this fun we also have the spectacular event that is the Torchlight Procession, where all pilgrims in Lourdes are invited to join the procession led by HCPT, finishing with sing along and dancing in Rosary Square. Then on Thursday morning all of HCPT will come together and celebrate Trust Mass, where the object is to provide a liturgy for a huge number of people, whilst keeping it child friendly and enjoyable for all. For many this is the highlight of the week. From this you can see it is bound to be a busy and fun packed week and the children and the helpers will love. I’m sure everyone, like me, really can’t wait for the 23rd April. Just for you all to get a feel for how close we are now; it’s Pancake Day! So while everyone tucks into their pancakes, tomorrow is Ash Wednesday, the start of Lent. If you giving something you love up for lent your treat at the end is a wonderful week away in sunny (let’s hope) France.